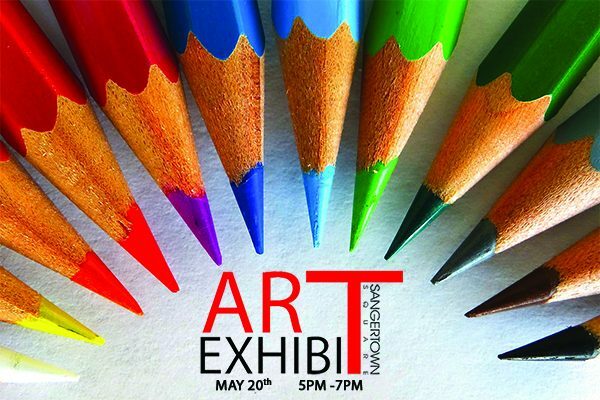 Join Sangertown Square for the 4th annual Art Exhibit in Center Court on May 20th from 5pm – 7pm. The Art Exhibit will feature artwork from high school students in the Mohawk Valley. The community is invited to view the exhibit on May 20th and vote for their favorite all-around piece of artwork. The top three students who receive the most votes in the all-around favorite category will be announced at the end of the show and awarded a prize. If you are interested in participating please contact the Mall Office at 315.797.8520.